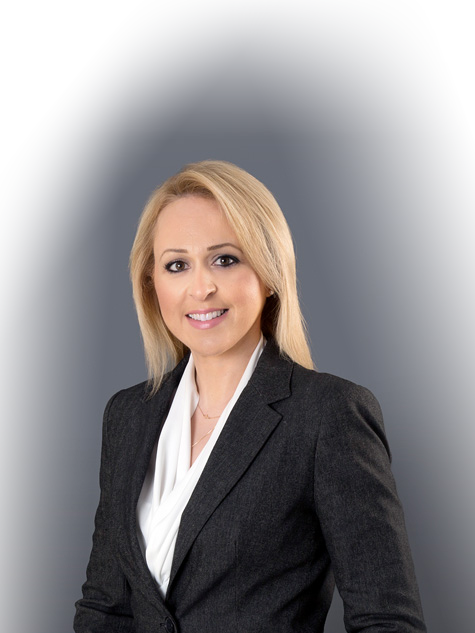 Vassiliki (Valia) is a member of the tax department specialising in domestic, EU and international corporate taxation. She devotes a large part of her practice to tax controversy and tax litigation covering most facets of corporate tax disputes related to direct and indirect taxation, VAT, customs duties and excise taxes, double tax treaties, international and EU tax law matters. She regularly represents domestic and multinational companies before the Greek administrative courts. Valia also provides routine advice and tax opinions on ongoing basis to corporate and private clients across a wide spectrum of tax issues. She has been especially involved in tax advisory matters arising from internal restructurings, tax treaty disputes and various cross-border business transactions. She has also been providing support to clients during tax field audits as well as in the context of administrative (out of court) procedures before the Tax Administration and the competent administrative bodies. She also assists clients in relation to tax rulings requests. She is active in the preparation of transfer pricing documentation files as well as in assisting multinational enterprises from a range of industry sectors with transfer pricing risk assessment, transfer pricing audits and mutual agreement procedures. She has deep experience in handling a wide range of complex customs and excise tax issues and frequently advises clients on related administrative processes and compliance issues across affected industries, while her practice also includes excise tax claim filing and related litigation. Speech on "Time of issue of the proof of services by lawyers after the changes refereed to by L. 3842/2010"